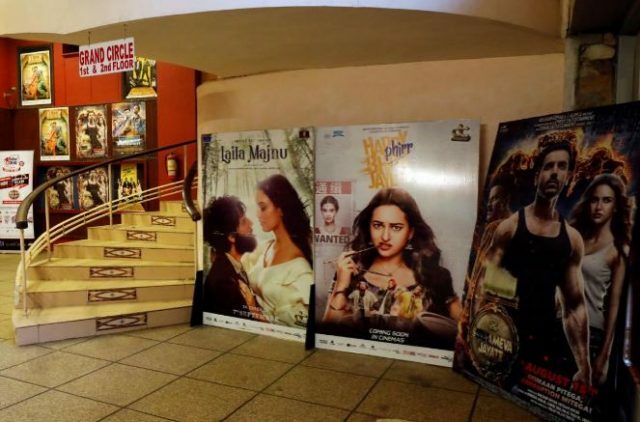 Punjab’s new information minister Fayaz ul Hasan Chohan has announced that he will shut down the cinemas in Punjab if ‘vulgar’ billboards are found at any of them. Since Imran Khan’s party appointed him last week, Chohan has caused a number of rows, including with his visit to the grave of a man sentenced to death for killing the governor of Punjab in 2011, and with critical remarks about Nargis, a popular Pakistani singer and actress. 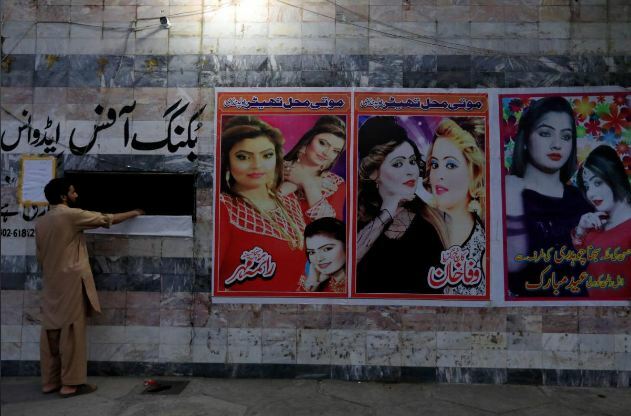 “If any vulgar billboard is found at any cinema in Punjab after three days, there will be a fine in first place, and if they don’t comply, that cinema will be shut down,” Chohan told a public meeting in Lahore. There has been some criticism of this move. Left-leaning politician and rights activist Ammar Rashid called it “pure moral policing” in a tweet.